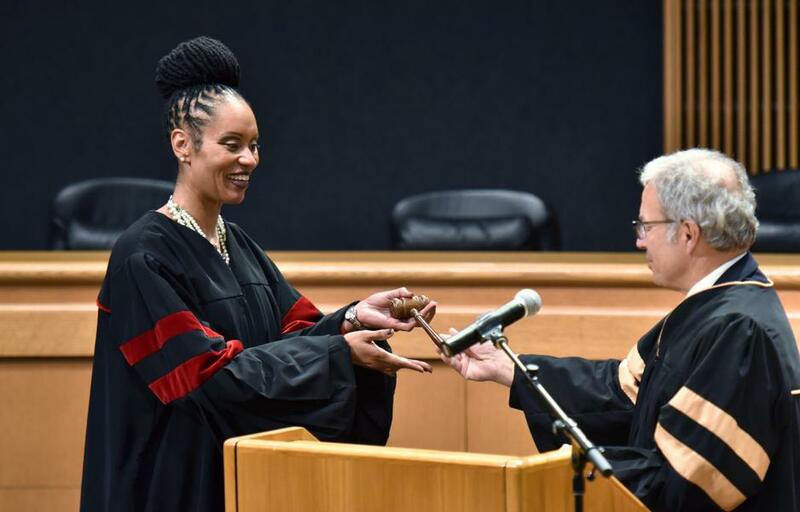 Black communities throughout Gwinnett are celebrating the election of Gwinnett County State Court Judge Ronda Colvin-Leary, the first African-American elected to any county-wide position in the county. 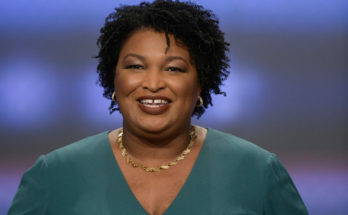 As reported by the Atlanta Journal Constitution, while multiple African-American judges have been appointed to serve on magistrate, juvenile and recorders courts in Gwinnett County, Colvin-Leary is the first to win an election for state court. 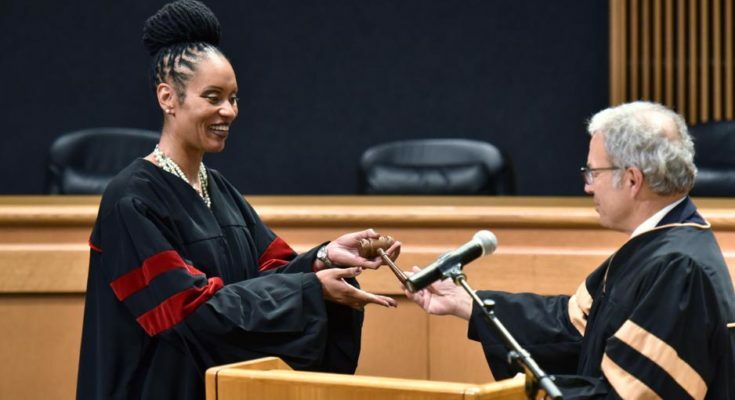 On September 27, 2018 in Lawrenceville, Georgia, Gwinnett County State Court Judge Ronda Colvin-Leary (left) receives a gavel from State Court Judge Joseph C. Iannazzone after she was sworn-in. 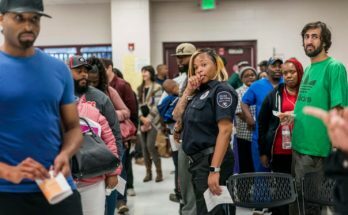 As Gwinnett County celebrates 200 years of existence, it is the most diverse county in Georgia yet its lawmakers are not. 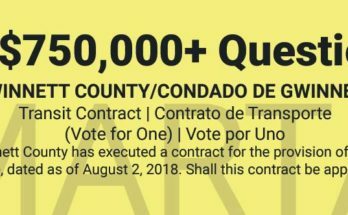 With this election and the upcoming midterms, hopefully Gwinnett’s citizens will elect more judges and politicians of color.